Yearn for a cubby but don’t have the room to house one? 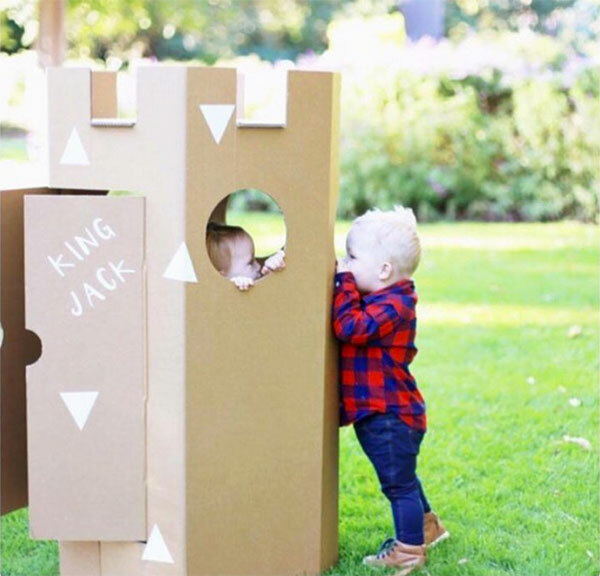 Deny yourself no longer, we’ve found an awesome portable play house solution for both inside and outdoors with Emy Meets Lulu cardboard cubbies. Geelong’s Emy Meets Lulu cardboard cubbies are made from durable 7mm thick corrugated cardboard, withstanding plenty of reasonably rigorous play from the kids. 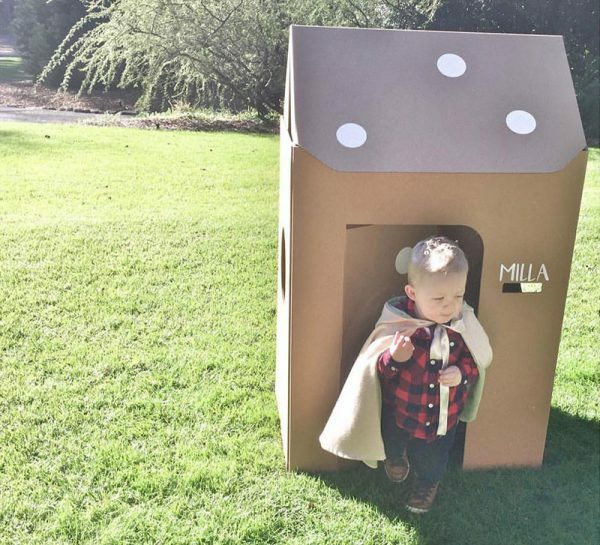 Each cardboard cubby features doors, windows and peek holes, plus come complete with alphabet stickers and shapes for kids to personalise their new abode. Choose from a Mysterious Castle ($79), which is excellent for knights and would-be Rapunzels, the Play House ($89) that makes for a brilliant home, shop, café or school and the Enchanted Teepee (79), a wonderful choice for any tribe leader. Hours of adventurous play awaits and the bonus, when you need the extra room you can flat pack it away until next time. Marvellous, we know! Run on over to Emy Meets Lulu to order.